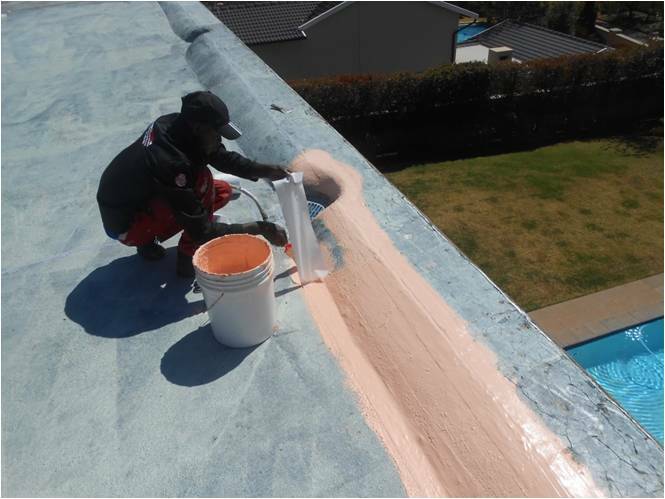 Inflexible, therefore difficult to apply on vertical surfaces, joints and corners. 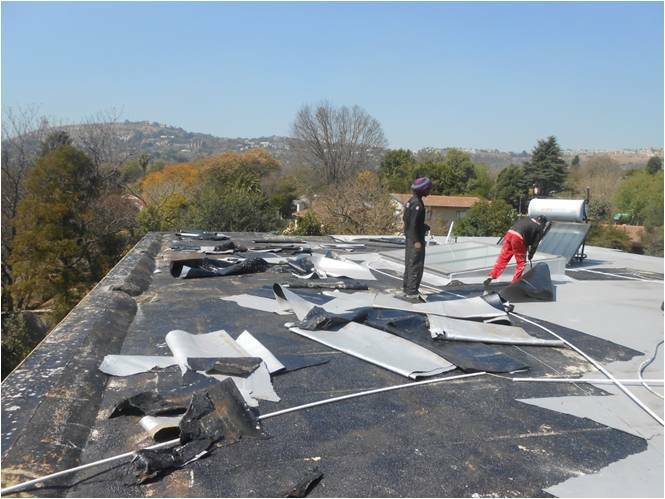 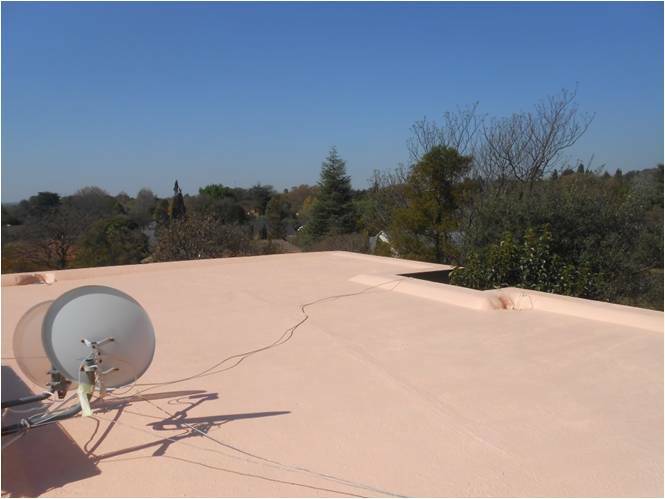 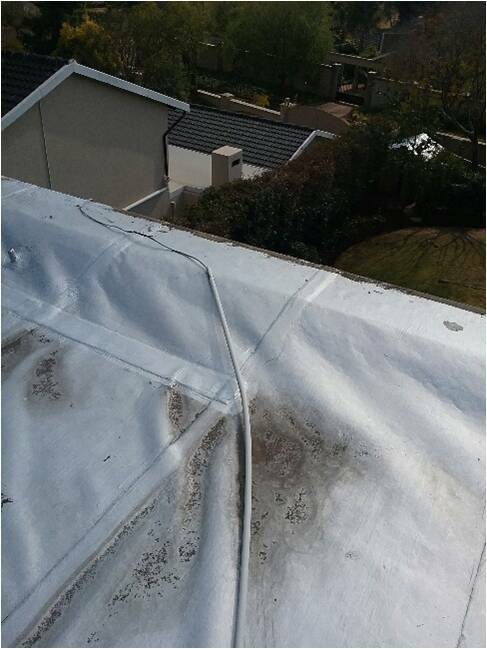 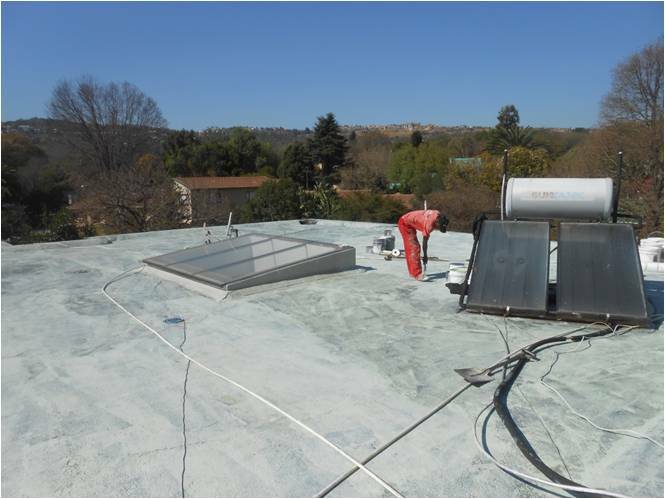 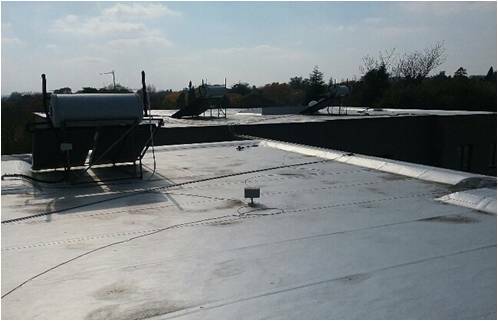 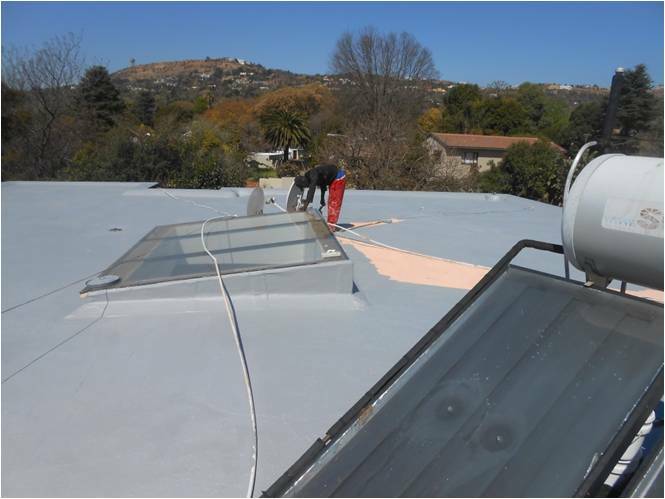 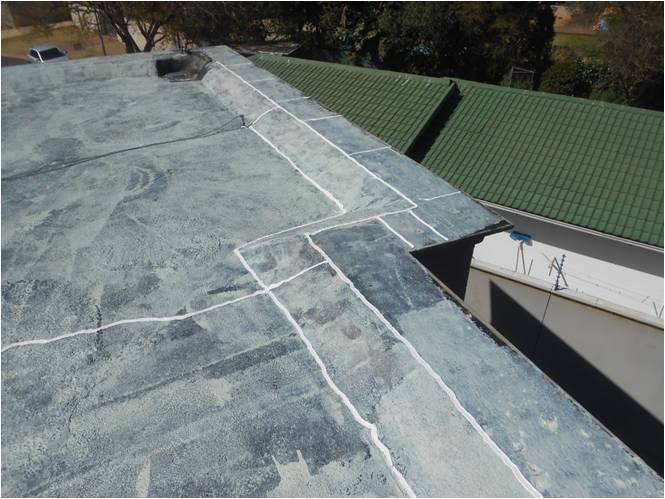 Not UV stable, and therefore requires maintenance service and bituminous silver paint every 2 to 3 years. 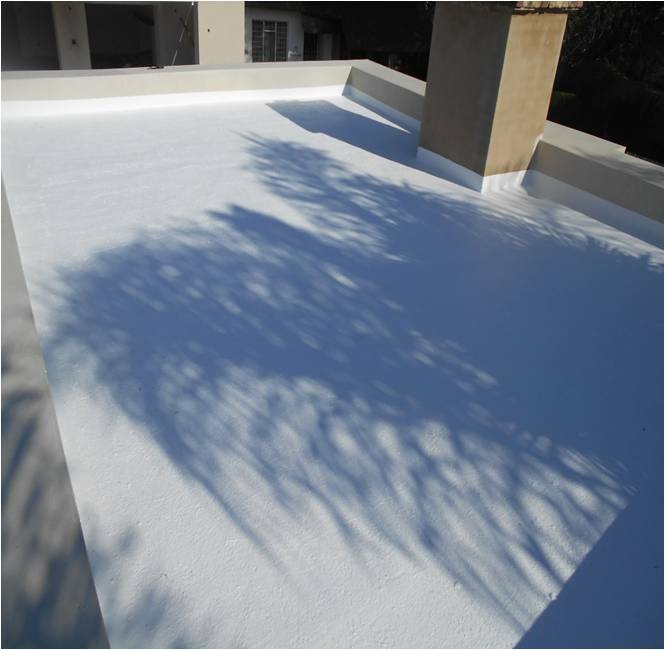 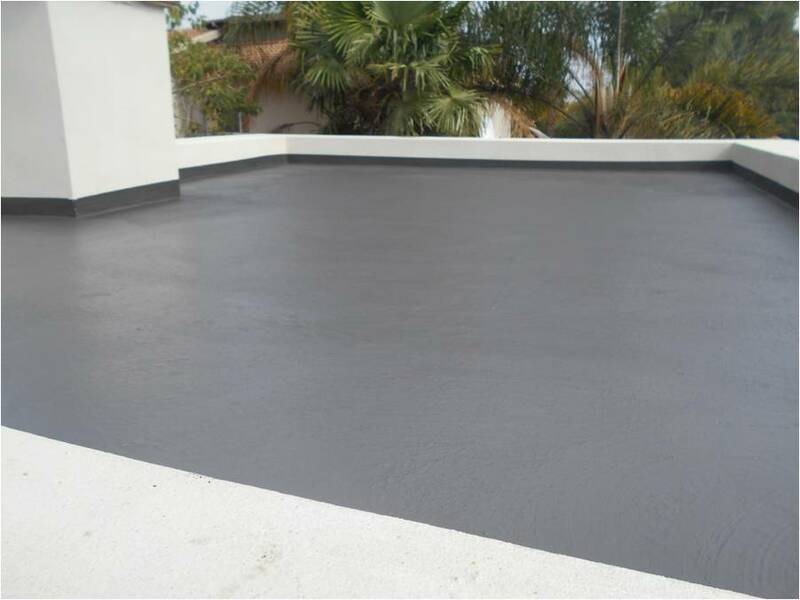 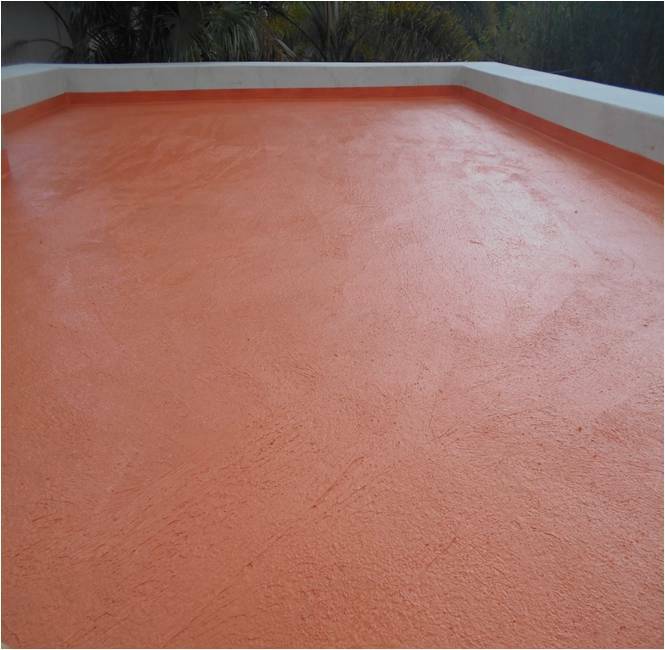 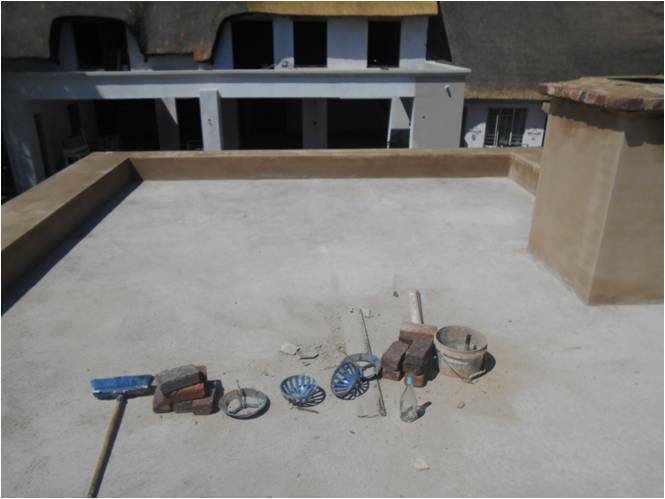 Our Rubberised, UV Resistance, two colour coat system ensures total waterproofing. Also, not only it looks beautiful but also has temperature and noise regulation properties. 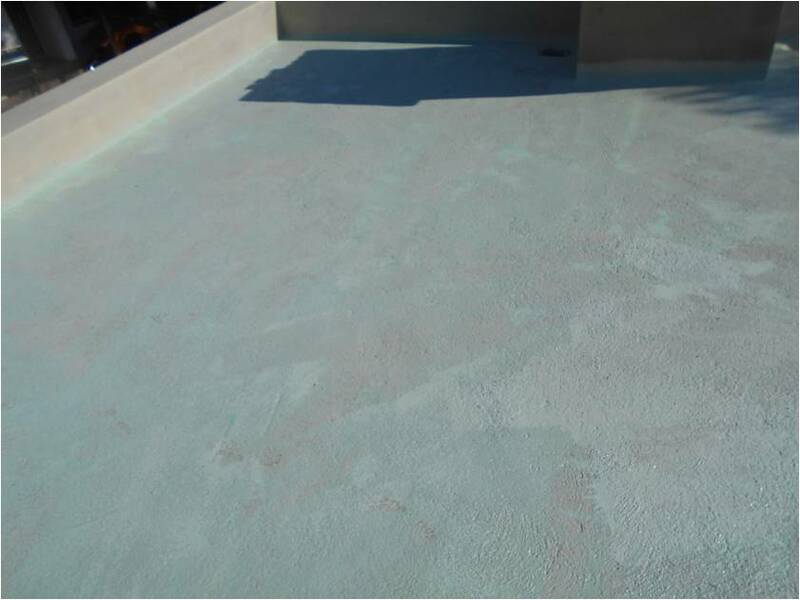 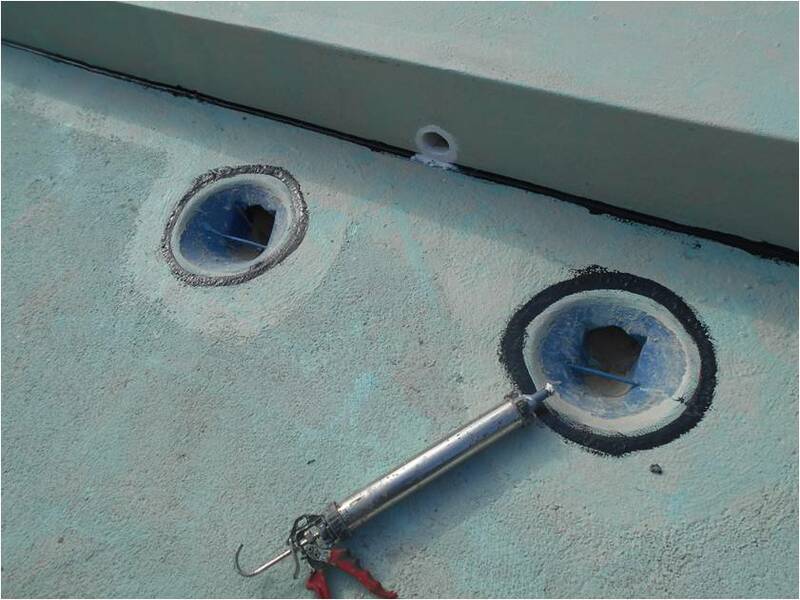 Application of Epoxy Primer to ensure good adhesion of the two surfaces to be bonded.